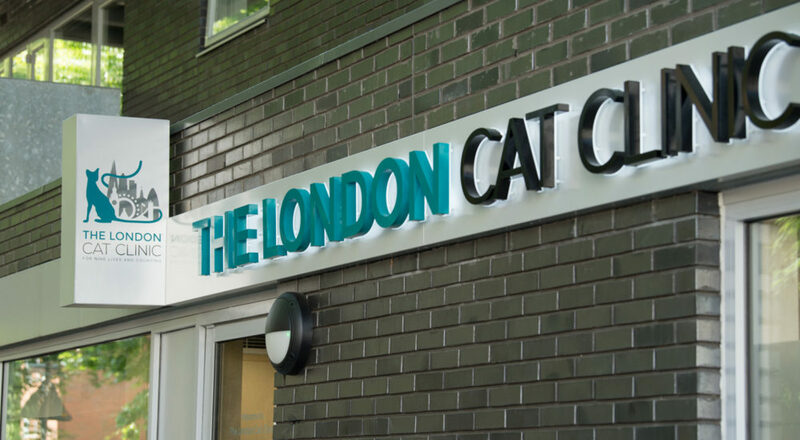 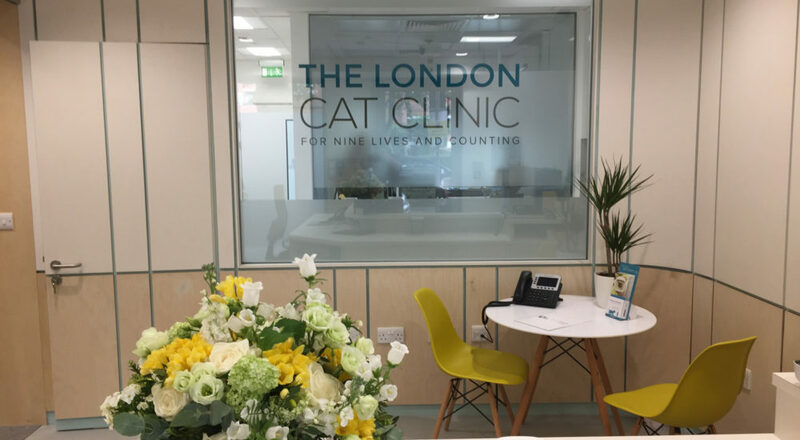 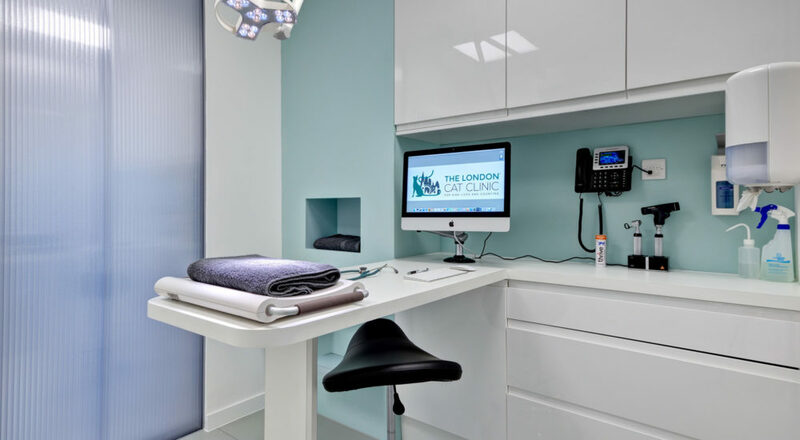 The London Cat Clinic’s mission and purpose is ‘For the Love of Cats’, and this ethos has been evident throughout every aspect of the project. 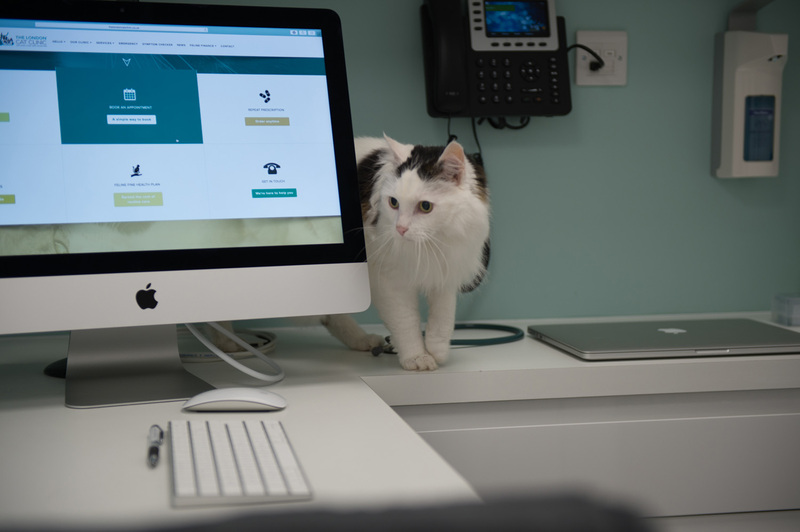 Founder and Clinical Director, Dr Jeremy Campbell, is a feline-fanatical veterinarian who wanted to create a truly cat-friendly environment. 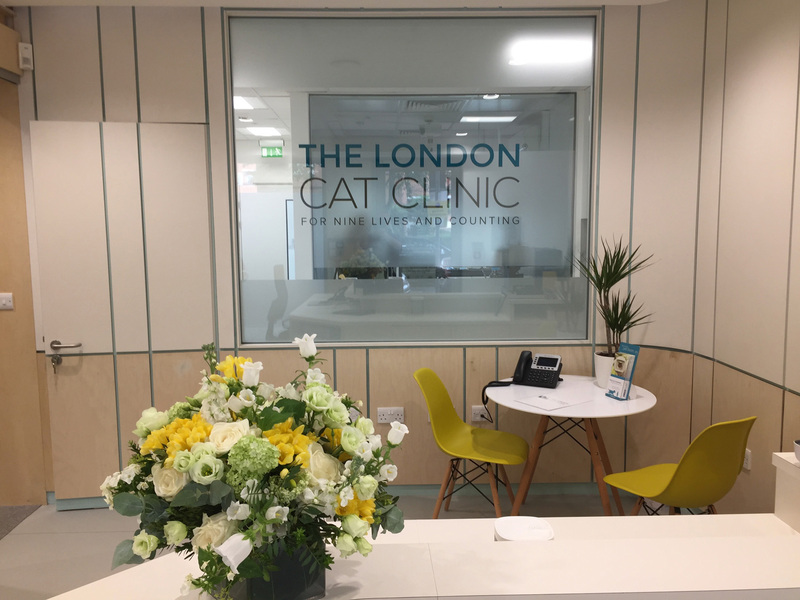 Having found a suitable location in Bermondsey, work started on site in January 2017 and it was completed the following May. By the end of the year, the practice had been awarded Overall Winner and winner in the ‘conversion category’ of the BVHA 2017 Practice Design Awards. 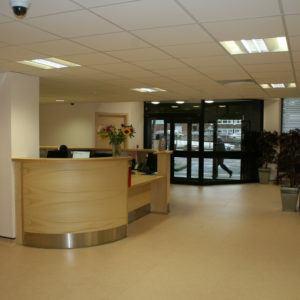 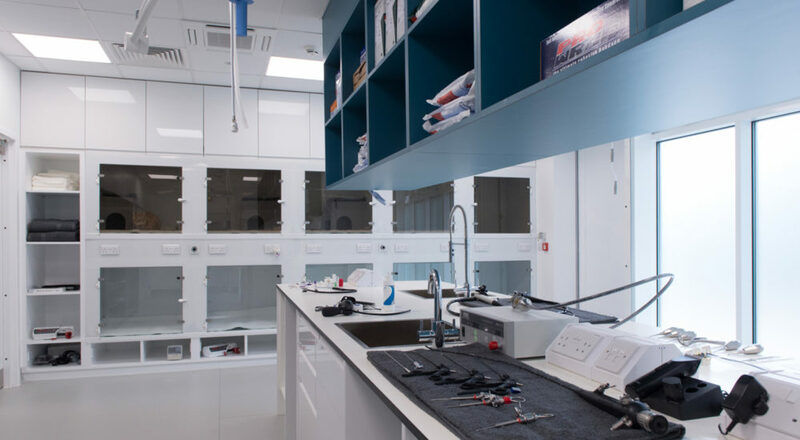 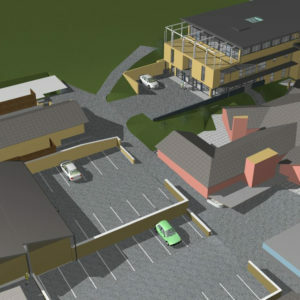 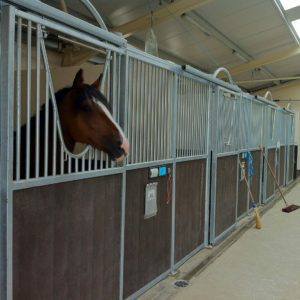 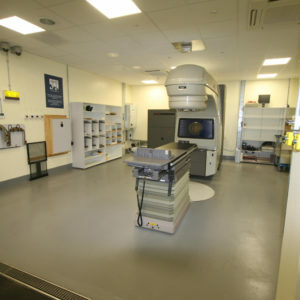 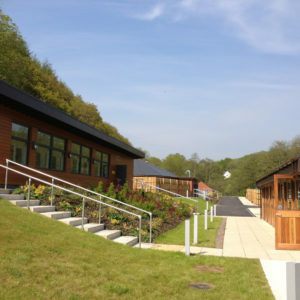 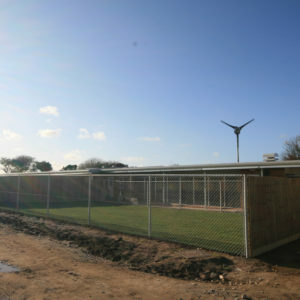 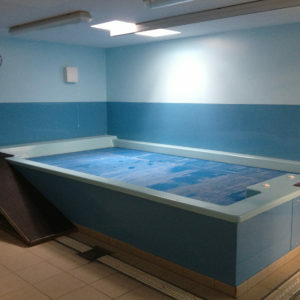 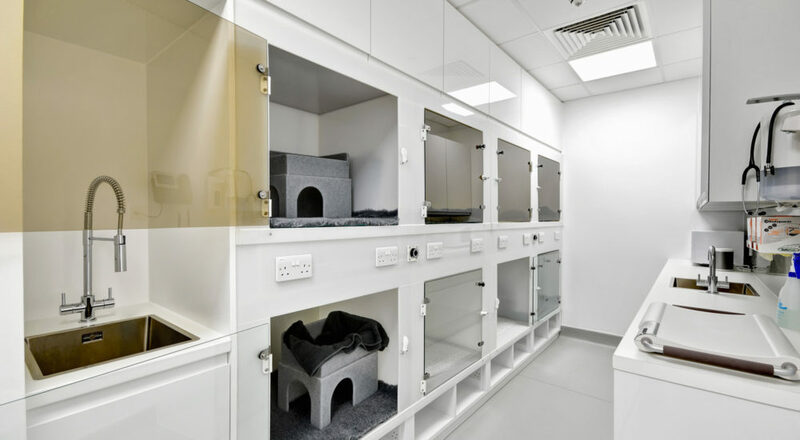 On this build we took on multiple consultancy roles, including mechanical and electrical engineering which, as with all veterinary practices, formed a large proportion of the project. 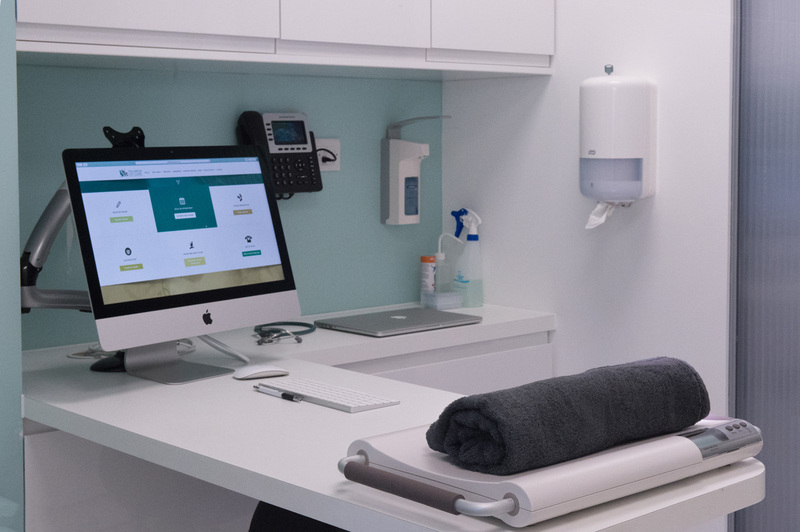 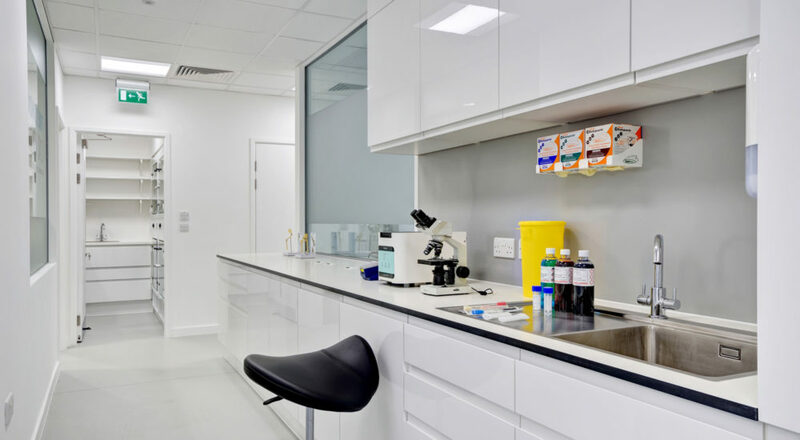 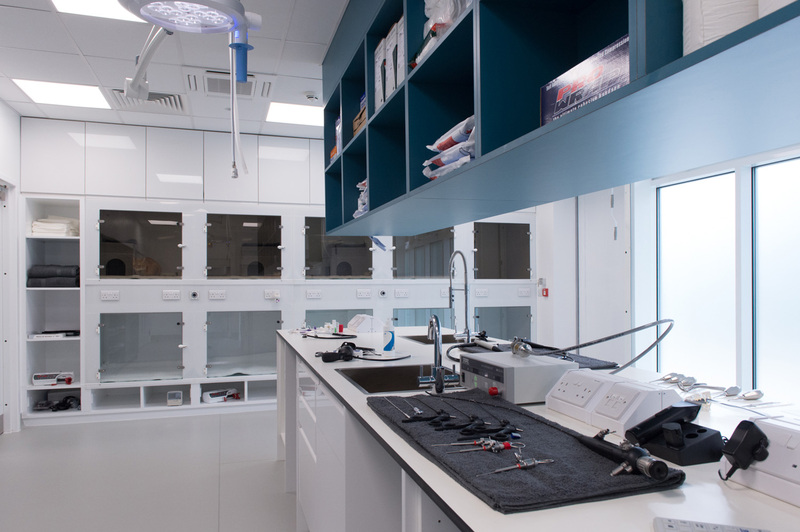 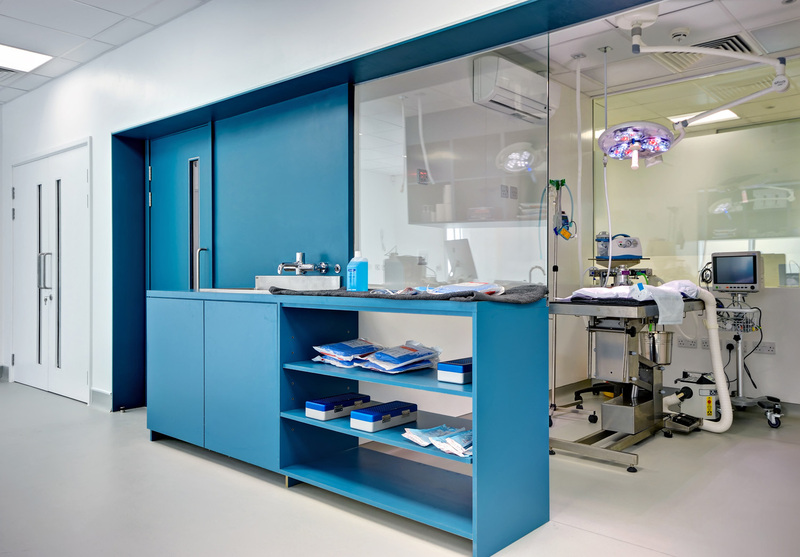 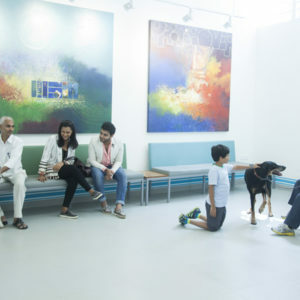 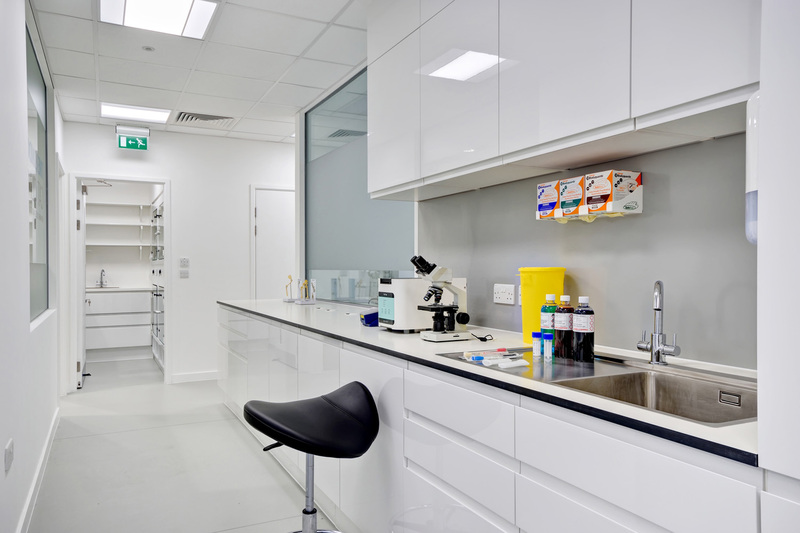 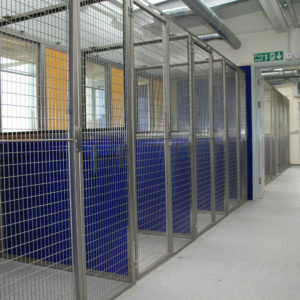 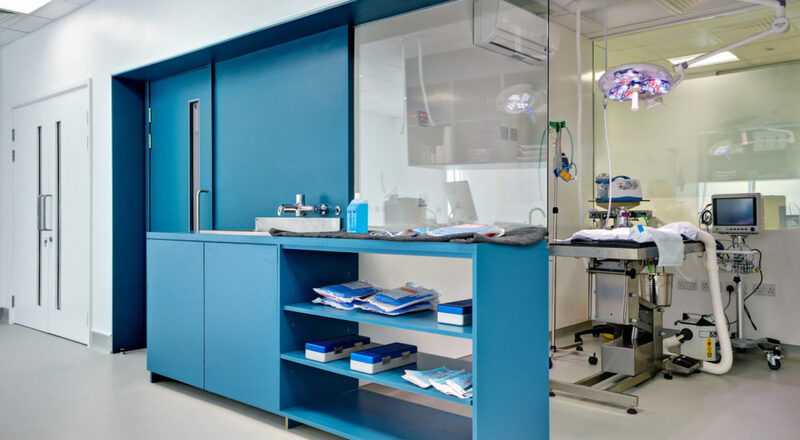 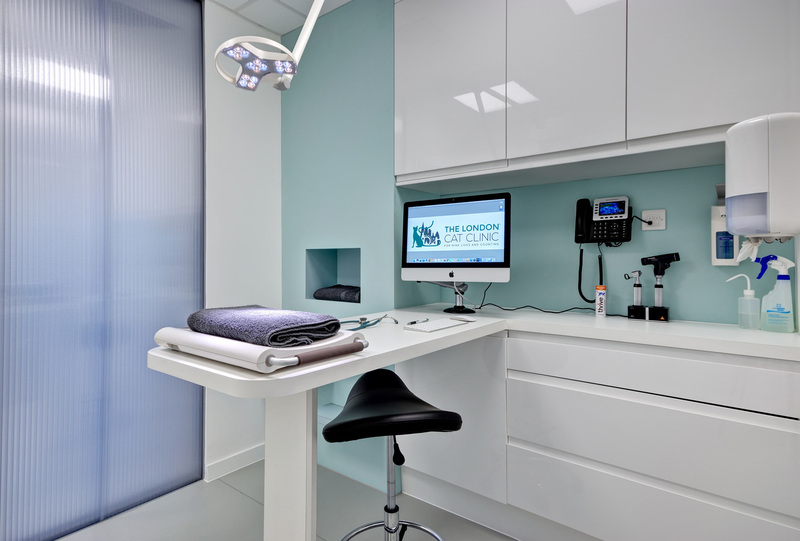 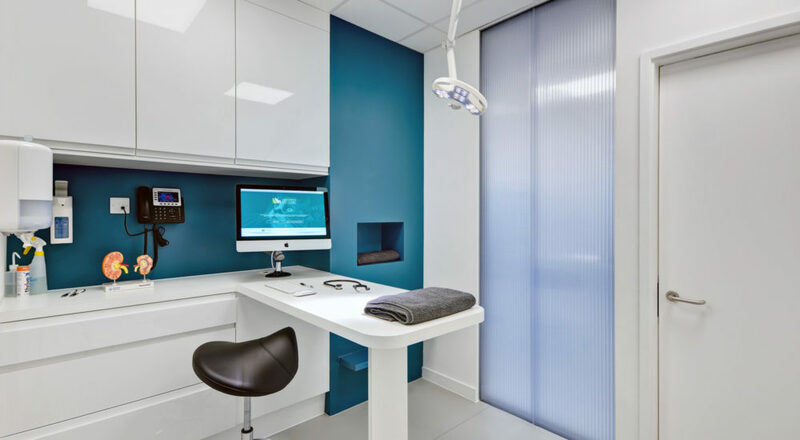 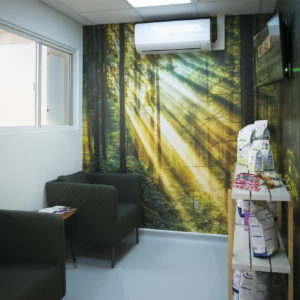 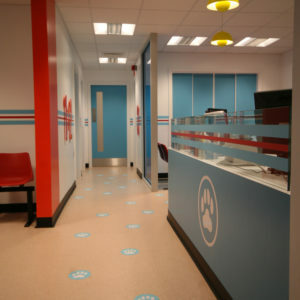 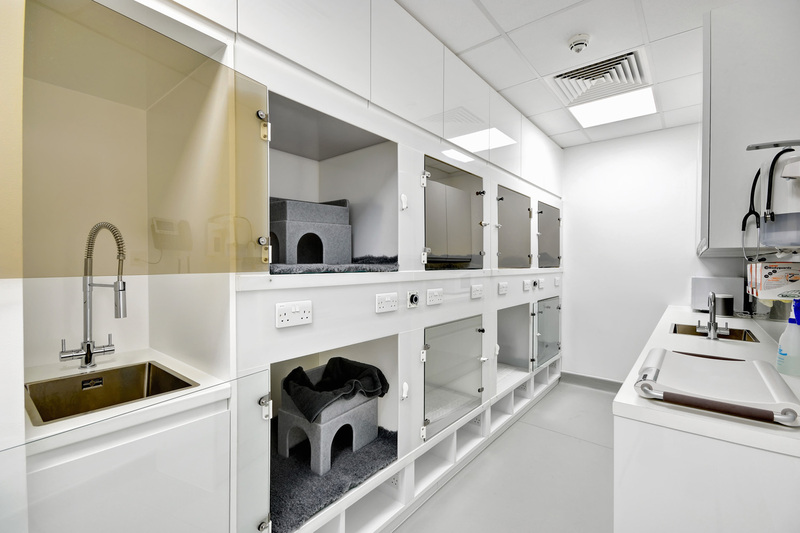 We also supplied veterinary specific know-how and specifications, ensuring that the best materials and finishes were used to create a practical working environment. 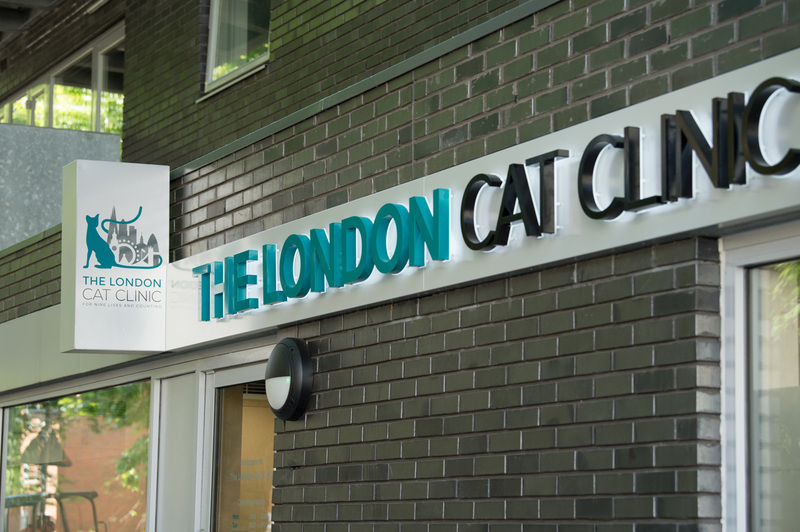 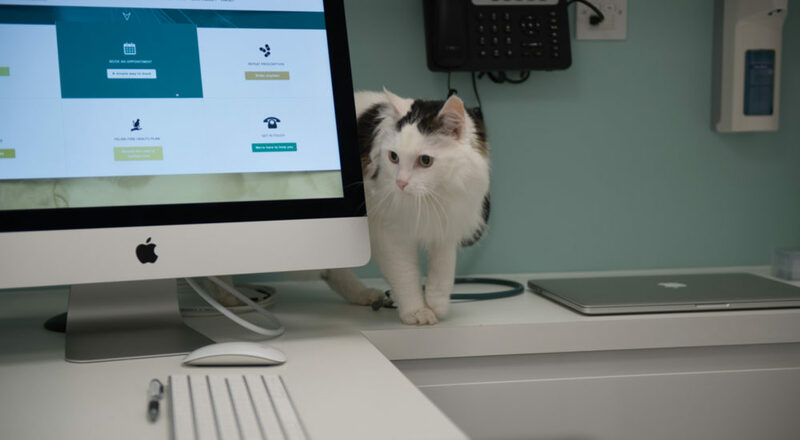 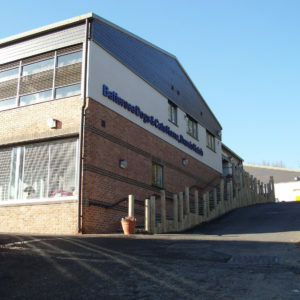 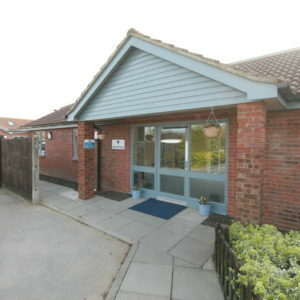 Our advice on this project helped ensure it was recognised as a Gold Standard Cat Friendly Clinic by the International Society of Feline Medicine. 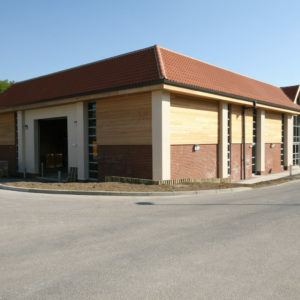 Managing the quantity surveying and the financial management of the build, we were able to bring this project in within budget for the client. 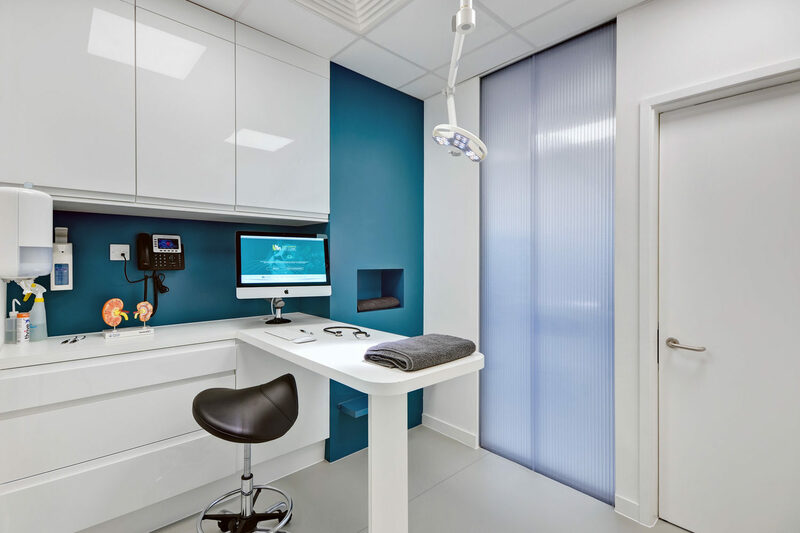 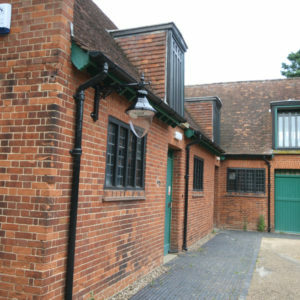 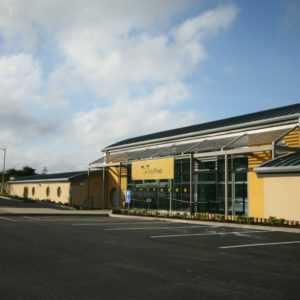 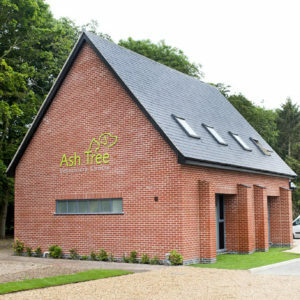 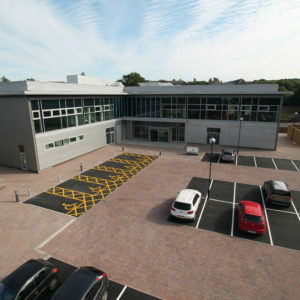 The overall result really is a stunning build with the practicalities that make it an award winning veterinary practice.